I honor the light within you, and the light within each of your children. Those who have come, but cannot be with us today; those who climb our laps and backs all day; and those who are still coming. Blessings on you and your children. Namaste. 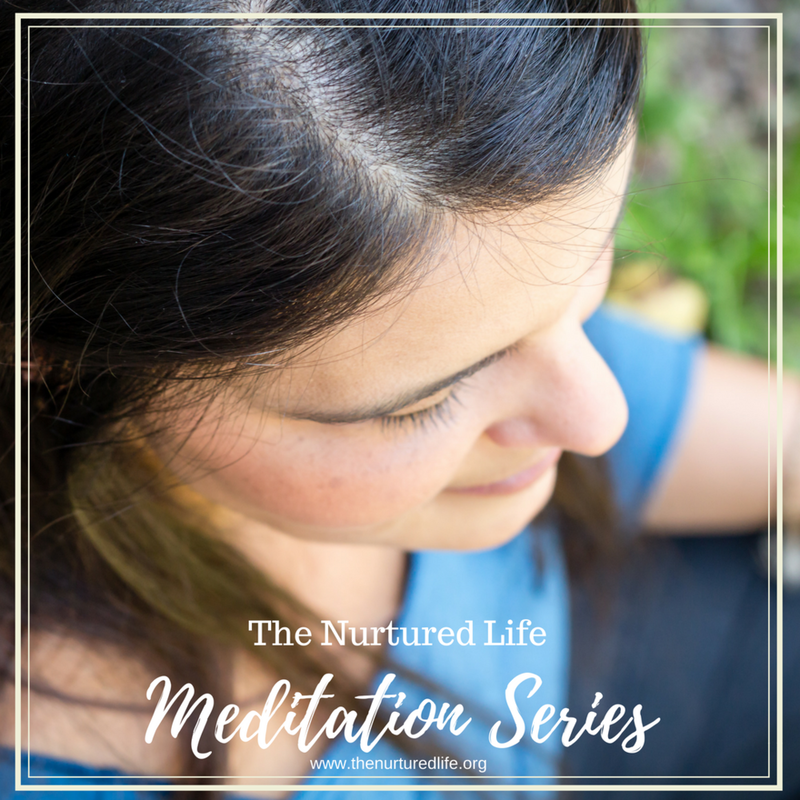 Explore the essence of meditation from home with support in this 5 week series. Life is a practice, and there will always be something new to learn. Sometimes we are aware that we need more guidance when we attempt to try something new, like developing a new relationship with food. Other times, we just know something doesn't feel right, like when we find ourselves feeling stressed. Either way, wellness practices can help us remain on the path we have chosen and shine to our fullest. Both yoga and mindfulness practices have been proven to improve health, increase contentment, and improve mental clarity. Making simple adjustments to our daily routine, and adding practices to make us more aware- can lead us to wellness. A specialized yoga and mindfulness practice can work in support of Western Medicine, help counter daily stress, or act as an anchor during life transitions. This practice is suited to both new and experienced practitioners. If you are a teacher or healer please contact me to discuss how I can serve you and your practice. Study Plan may include: breath work, asana practice, guided meditation, journaling, adjustments to daily routine, reading, and holistic nutrition. Phone and video sessions also available.